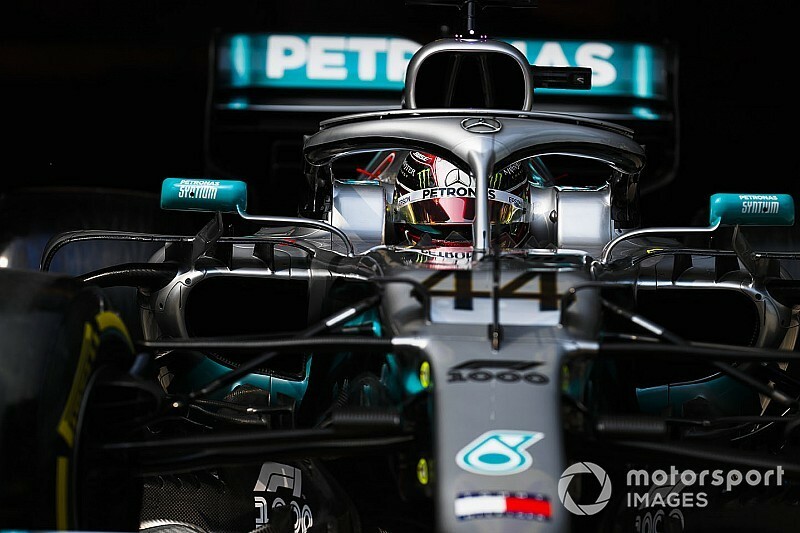 While Bottas was able to top the second free practice session on Friday, Hamilton was seven tenths adrift down in fourth place. 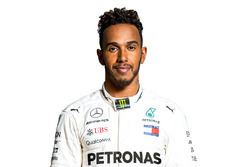 And although both drivers are confident that Mercedes' good downforce levels will allow them to take the fight to Ferrari this weekend, Hamilton says he has a lot of work to do to extract more speed. "I was struggling with the car today," he said. "We've got work to do, particularly on my side as Valtteri looked much more comfortable in the car. "We're going to work hard tonight to find some tweaks and hopefully come back stronger tomorrow. The car has the pace in it to compete at the front, we just need to find the right set-up. 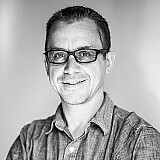 "It is nice to see how close it is between us, Red Bull and Ferrari. As we expected, the Ferraris still look quicker on the straights, but overall it's very close between the top cars and I anticipate that it is going to be the same tomorrow." 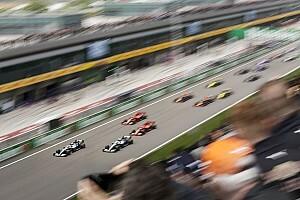 Bottas said that although Ferrari still appears to have an advantage in straightline speed, the nature of the Shanghai track meant Mercedes' advantage in corners left things quite close at the front. 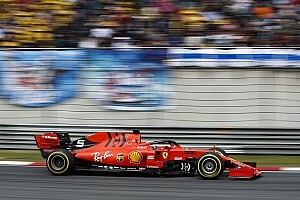 "Ferrari still seem to be quicker than us on the straights, whereas we were better in most corners in FP2," explained the Finn, who leads the world championship. 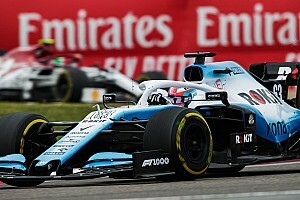 "We still have room for improvement, but we know the others are going to work hard on their cars as well, so we're going to have to wait and how much we can improve in relation to them. "The wind is forecast to change direction over the next two days which can make things really tricky as we saw in Bahrain two weeks ago, so that's going to make things interesting."